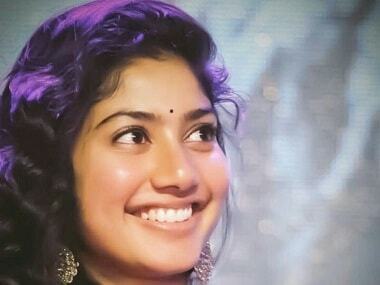 Sai Pallavi says she is not okay with being objectified on screen and so far, her directors have been understanding. Super Deluxe director Thiagarajan Kumararaja says despite having a star cast, he didn't plug anything into the script unnecessarily. With Super Deluxe, Thiagarajan Kumararaja delivers a film of substance which also entertains. 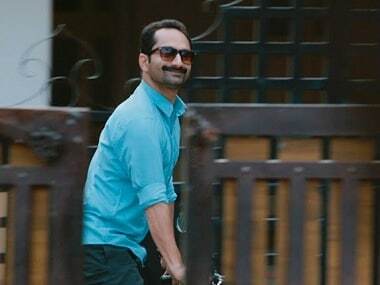 Fahadh Faasil has redefined the concept of the "hero" in commercial Malayalam cinema. 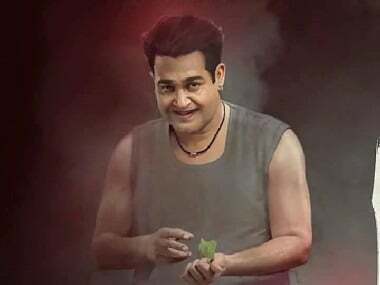 He is turning out to be a game-changer in a star-driven industry. 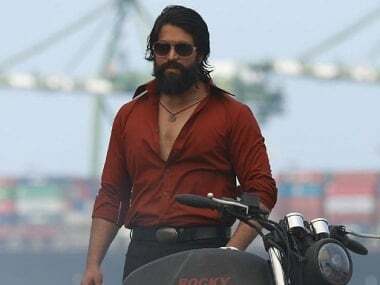 For the 2019 Kerala State Film Awards, Fahadh Faasil and Tovino Thomas lead the race for Best Actor Award. The trailer of Thiagarajan Kumararaja's new movie, Super Deluxe, starring Vijay Sethupathi, released this evening and has already taken the social media by storm. 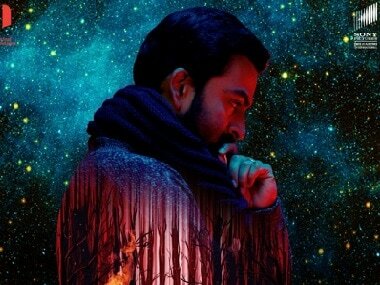 With Nine and Kumblangi Nights, Prithviraj Sukumaran's wife Supriya Menon and Fahadh Faasil's wife Nazriya Nazim have turned producers.